Researching property maintenance services is not a favourite pass-time for most Canadians. 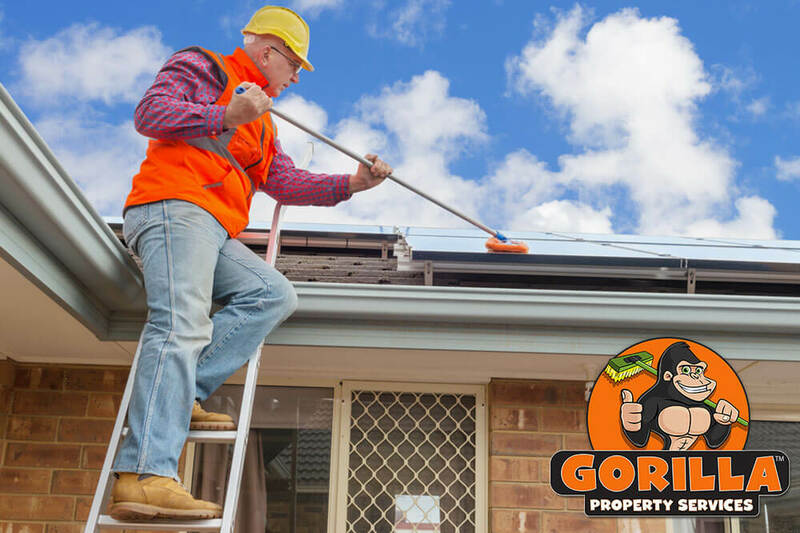 If you find yourself searching for roof tips, chances are that you are in need of our Medicine Hat roof cleaning and moss removal. 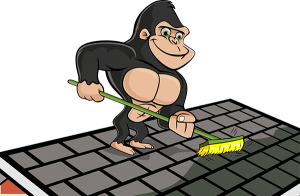 Whether it is standard issue clutter or getting rid of moss, our Gorillas can get the job done. When it comes to your roof, it can be difficult to properly assess their condition, when you can’t see its surface. That is why it is so important to remove clutter. Leaves, sticks and other debris can take up a lot of visual real estate and prevent your from seeing what is happening underneath. What could possibly be happening on your roof, you ask? Moss! Moss happens! Getting rid of roof clutter is more than moving it from one place to another. Your Medicine Hat roof clearing and moss removal includes not only a cleaning service but help with disposal as well. You never have to worry about junk simply being moved from your roof to your yard and left there. Once the surface of your roof is clear, it is time for assessment and treatment. Knowing what is happening on your roof can be difficult without getting up there yourself. This can be a problem for both personal and safety reasons. If you are not eager to make the climb yourself, our Gorillas can put your concerns to bed. Each of our technicians comes equipped with smart phone that enable them to take before and after photos, keeping you involved every step of the way. If moss is found on your property, there are particular treatment methods that you should enlist and avoid. For example, tackling a growing moss problem with a hard wire brush can do more damage than good. Moss retains moisture, growing and creeping under shingles and even toward the decking. This can lead to unnecessary wear and tear on the structural makeup of your space. When you want your roof cleared of clutter and your moss handled right, our Medicine Hat roof cleaning and moss removal is only a phone call away!